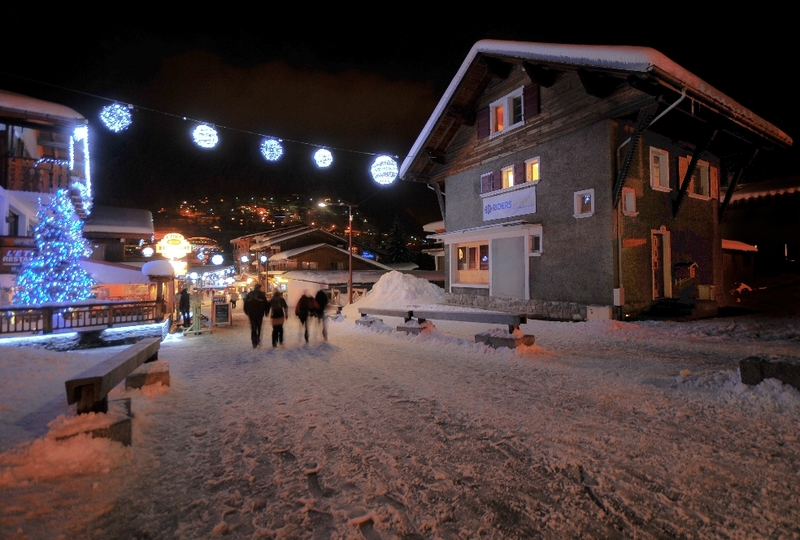 Chalet Les Pistes is in Morzine Centre. 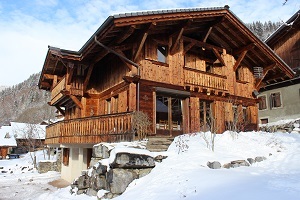 This catered chalet is super central and one of the best locations for your snowboard or ski holiday. Only 100m from the new improved Pleney cable car and the meeting point for ski school. 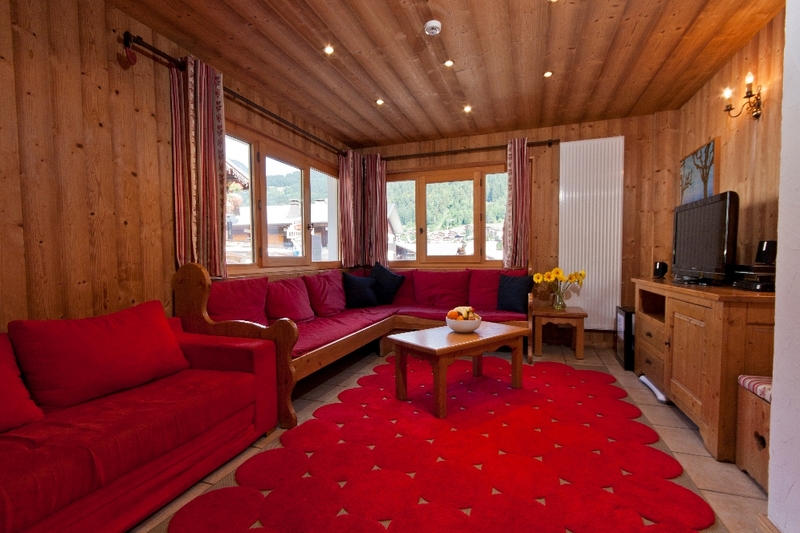 Chalet Les Pistes is practically ski in ski out and is arguably the most central free standing chalet in Morzine. 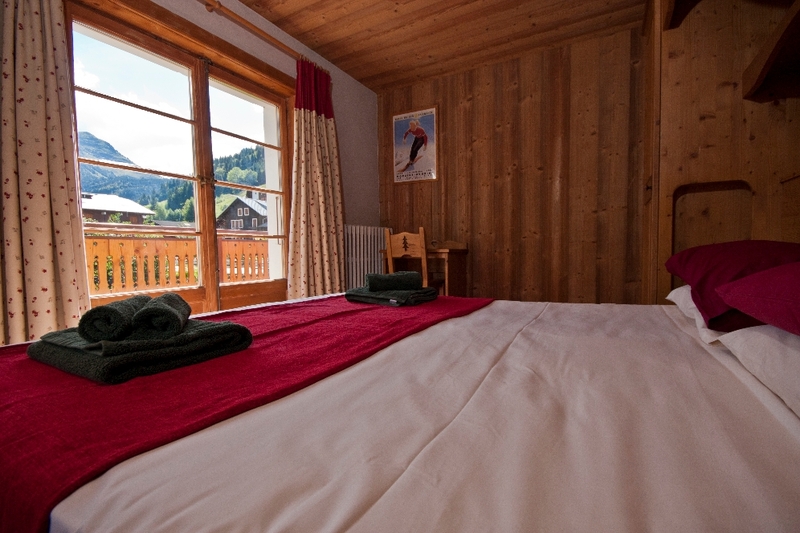 Chalet Les Pistes makes the perfect location for your Morzine chalet holiday. 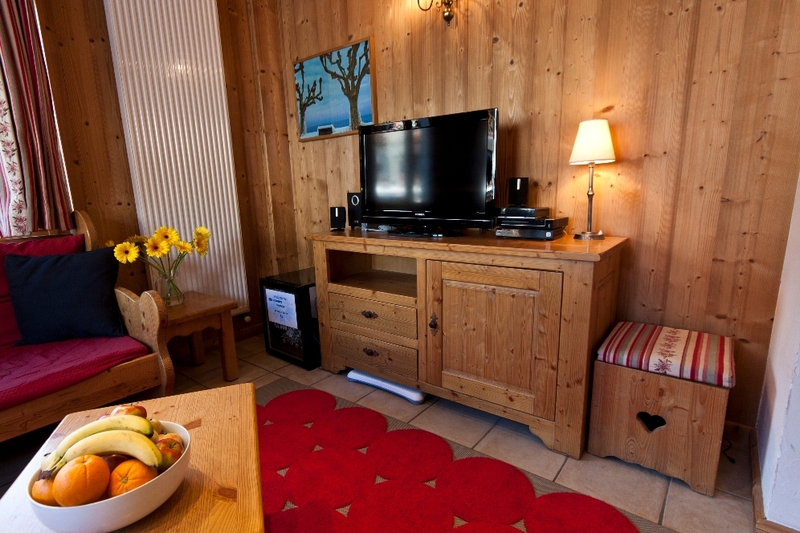 It is a recently refurbished traditional French chalet with up to date décor and modern facilities. 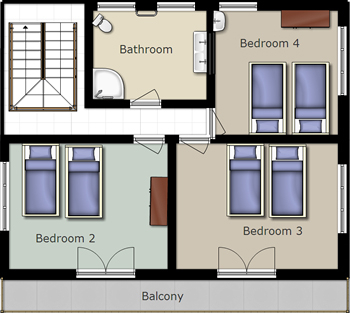 Spread over 3 floors, it comprises 6 spacious bedrooms which can be twin or double rooms. 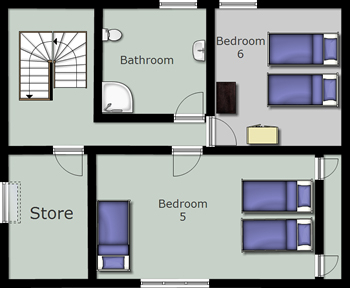 A comfortable living room with UK TV, DVD player along with a media centre containing loads of films. 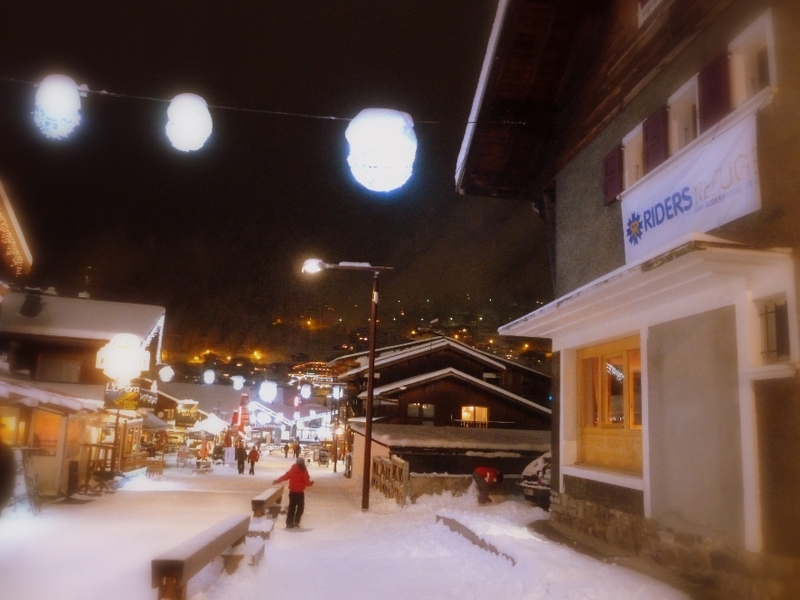 Because you are in the centre of Morzine it is only a short walk for the bars and apres ski. 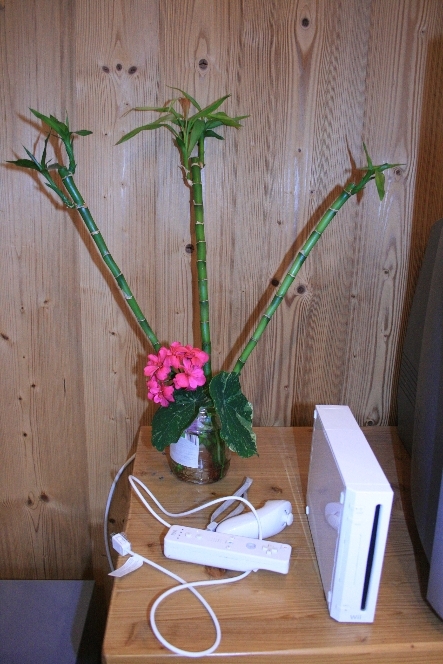 The chalet also has free Wi-Fi, with a chalet laptop for your use and a Wii games console with a selection of games. 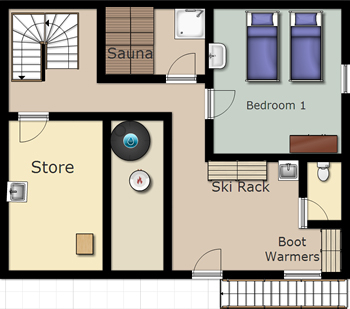 At the heart of the chalet is the most important room; an open kitchen and dining area. 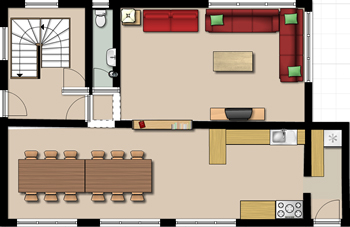 Here, you will enjoy a home cooked 3 course meal with complimentary wine and the opportunity to socialise with fellow guests at meal times. 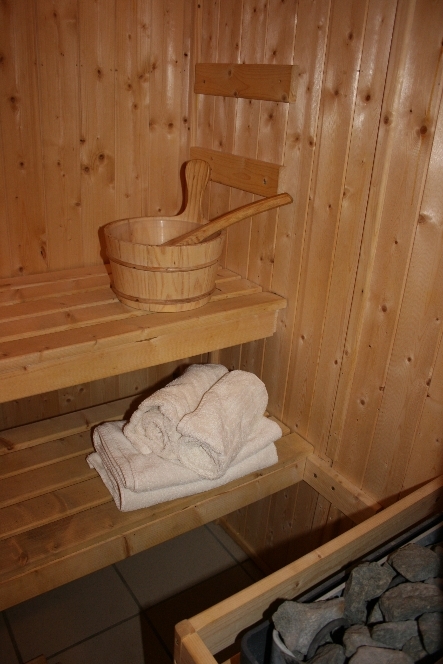 There is also a sauna located on the lower ground floor along with equipment store, drying area and boot warmers. 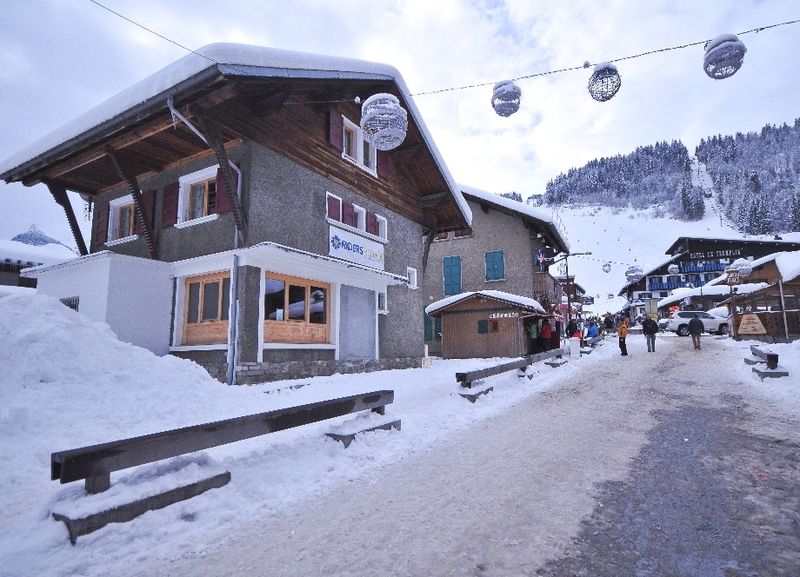 Chalet Les Pistes has the perfect location in Morzine centre, just 100m from the Pleney bubble and a short walk from the town’s shops and bars. 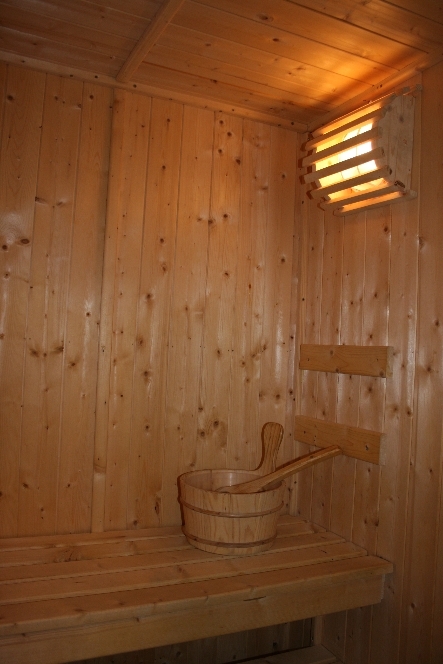 The Super Morzine lift is also easily accessible at under 5 minutes walk away. If all that wasn’t good enough, the main bus stop is also right outside the chalet. 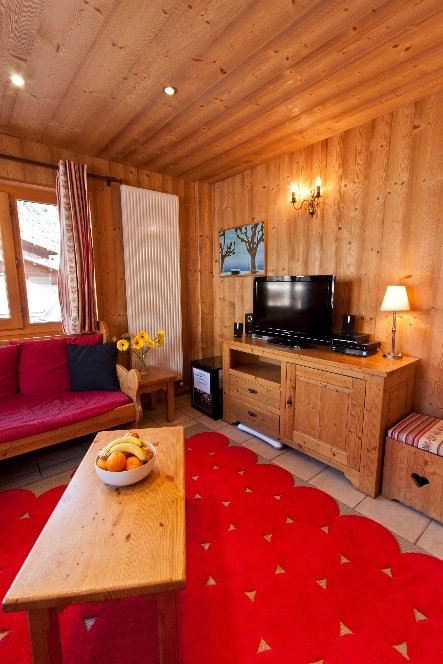 You really couldn’t be more centrally located in Morzine. 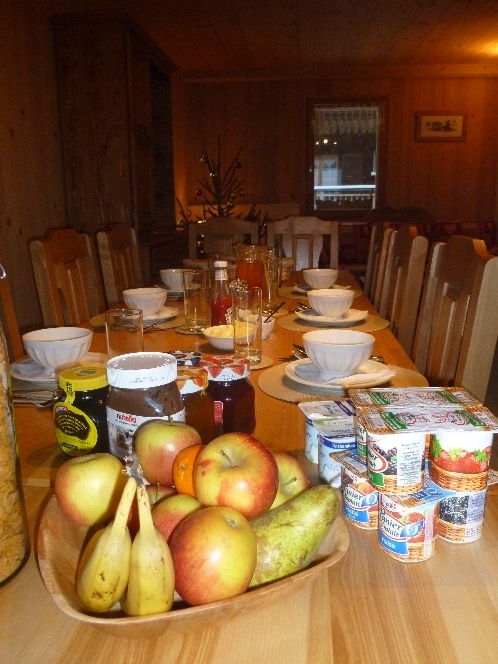 Chalet Les Pistes is run on a catered basis. 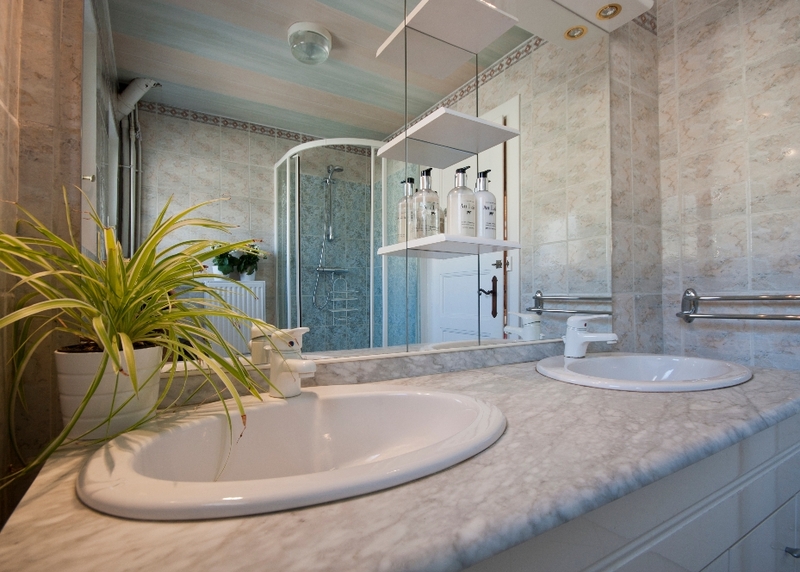 This includes a continental breakfast, home made afternoon tea and a three course dinner with canapés and complimentary wine. 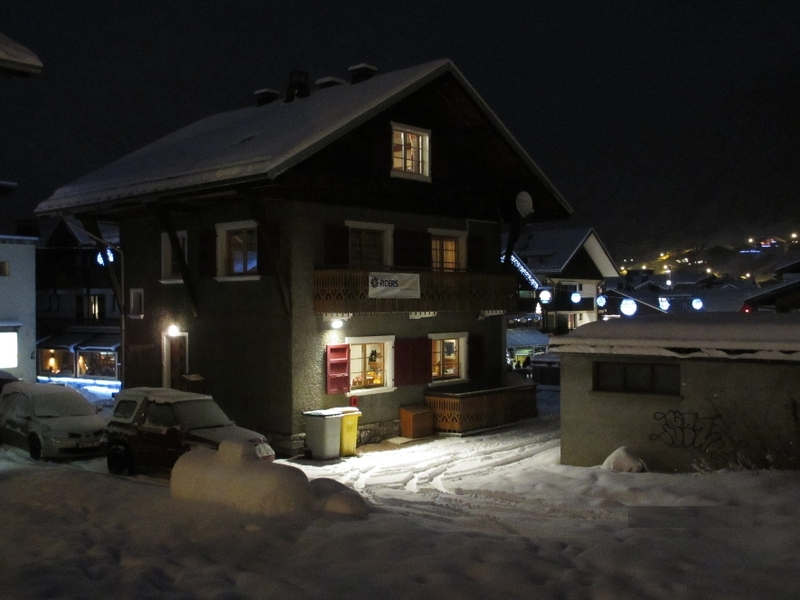 The chalet staff live out of the chalet and have two days off per week. Breakfast is still provided on their days off. 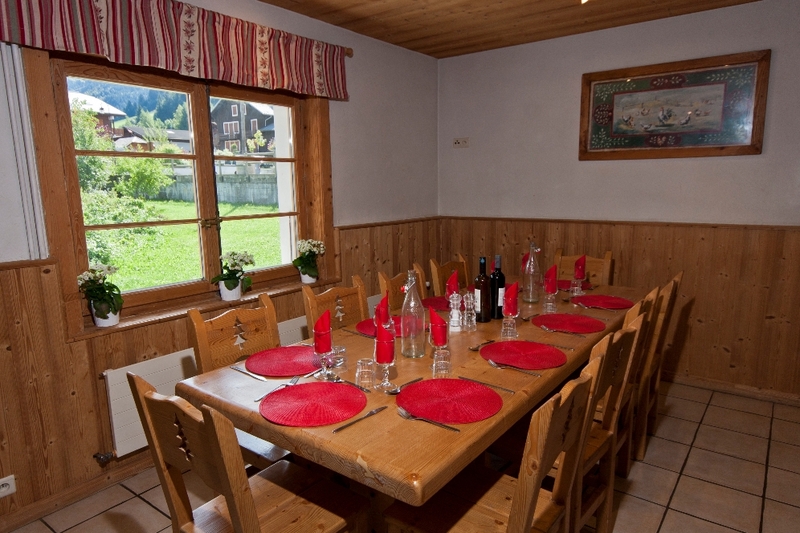 On the first evening the chalet staff will prepare and leave you a delicious Savoyard dinner in the chalet for you to enjoy on a self service basis. 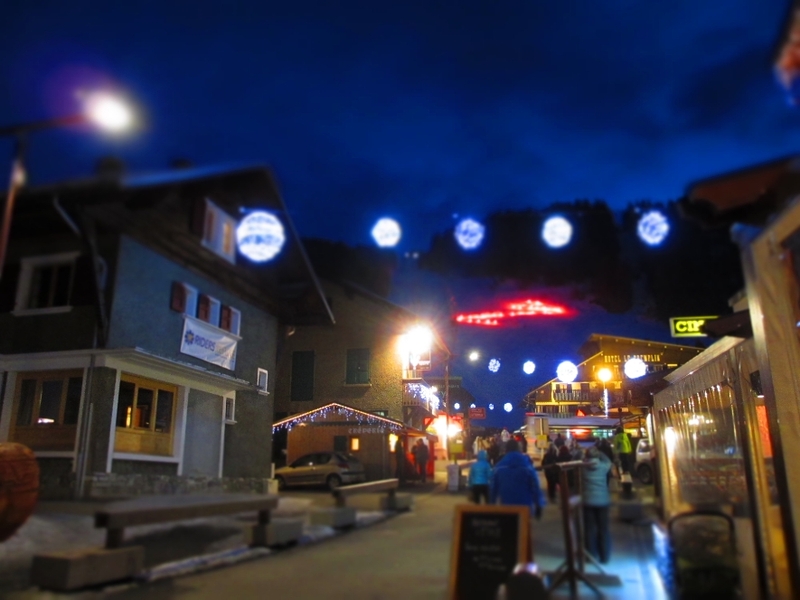 On the second evening you will have the chance to sample one of Morzine’s fabulous restaurants. 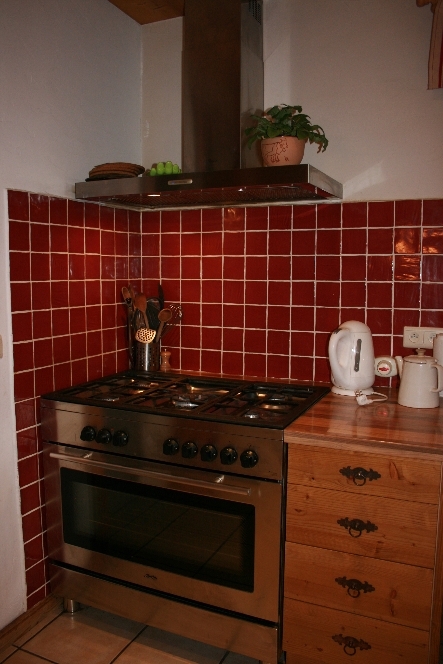 We are happy to recommend and pre-book restaurants for you. 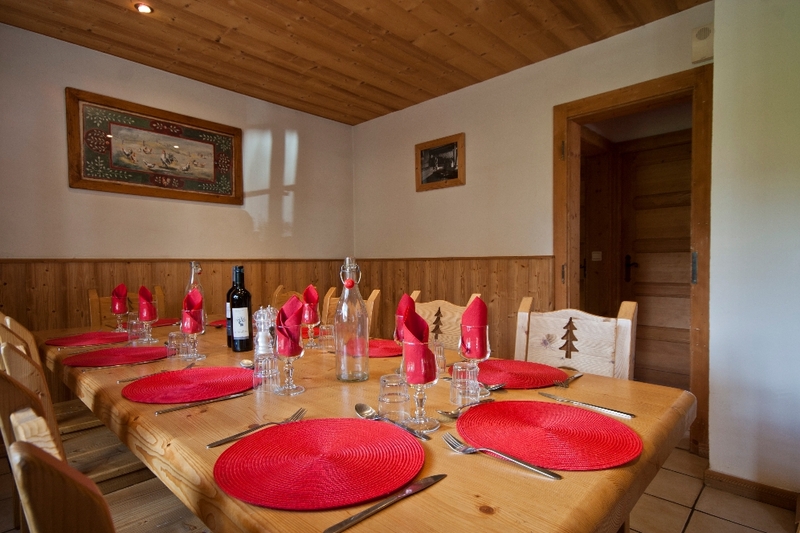 We offer group discount of one FREE place for groups of 12 or more in Chalet Les Pistes.